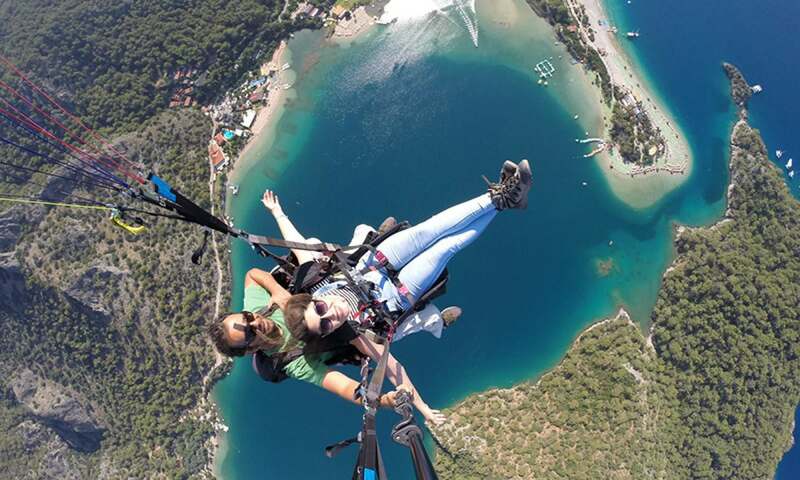 Paragliding Oludeniz Fethiye of Turkey is an amazing place to fly. Lets Walk in the SKY with Skywalkers Paragliding ! 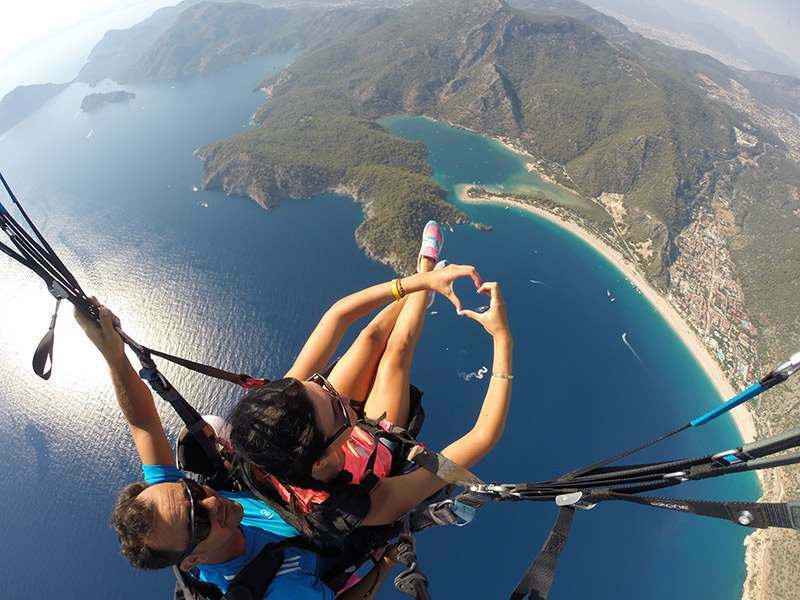 How we do tandem paragliding Oludeniz Fethiye, lets explain. Babadag is a mountain located in Fethiye, which is a borough of Mugla and truly unique worldwide paragliding center. Location: Babadag Mountain is inside the borders of Fethiye which is a borough of Mugla and 7 km inland from the sea. It arises just behind the Oludeniz beach and directly faces to south. You can reach the take off from Oludeniz within 20 minutes. The road to the peak is stable and smooth. Pilots fly 5 times a day starting at 8:00 every 2 hours. Our transport can take you from your place 30 minutes before the paragliding activity and the meeting is in our office in Oludeniz. 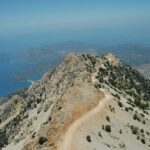 From Skywalkers office in Oludeniz we start to go up to Babadag Mountain. The road is quite nice and the view is beatyfull. Some times you can see a turtle, pigs and lot of goats on the road. It takes 20 min. of time. On the road you can ask anything to your pilots. Right after landing you can see your photos and videos. It does not mean you have to buy them. Paragliding Oludeniz Fethiye and Leaning to fly indeed. The most simple, or in another words most practical way of flying is paragliding. Ones who had flown before exactly know that, it is an experience you cannot explain, but only live. People who are determined get their reward this courage by experiencing such an action. We have something to say for the hesitant to this, or find it dangerous: When the automobiles involved in our lives in the first time same discussions occurred too, and now there is almost no difference between walking and driving. The difference between driving and flying via paragliding is nothing. Who knows, maybe in a near future JETSONS will be real :). You can learn the price here. See another places we fly. 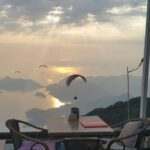 How we do tandem paragliding Oludeniz Fethiye, lets explain. Babadag is a mountain located in Fethiye, which is a borough of Mugla and truly unique worldwide paragliding center.